A courier can either be a company, or an individual or employee who performs transports goods for their customers. When someone ships a package or document at the expense of the recipient. Usually the recipient must pay for the delivery before is will be released by the driver. Items of bigger dimensions or heavy weight items that are transported by a shipping company, also called ‘freight’. In CIF agreements, insurance and other costs are assumed by the seller, with liability and costs associated with successful transit paid by the seller up until the goods are received by the buyer. Goods are not considered to be delivered until they are in the buyer’s possession. A carrier which provides delivery services to the general public. The number given to a customer as prove that their order for either pick-up or delivery has been processed correctly. An individual normally employed by the courier company to be in contact with the employee about their service. A delivery note is a document issued by retailers. It’s transported with a goods delivery and details the contents of the package along with any products which couldn’t be shipped with the order. The destination is the final delivery point for the consignment/package. Door to door delivery is exactly how it reads, delivery from door to door! Some transport companies charge extra for collection or delivery. The tag left for a customer informing them of an attempt to deliver a package to them. 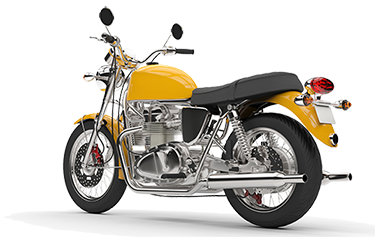 The driver / rider or courier is the person appointed by the transport Company or courier to collect or deliver the goods. Also referred to as an Access Point, a drop off point is either a location, retailer or parcel box, where individuals or businesses can drop off parcels, rather than wait for them to be collected or having them picked-up at their homes or offices. Sometimes the drop box can be at the courier’s satellite location. Express Delivery, sometimes referred to as expedited delivery is fast delivery. When crossing borders it generally involves transportation by air rather than road. Goods are products that you can use or consume. The gross weight of a shipment is the total weight of the product including the internal and external packaging. The delivery is held by the courier service until it is picked up at their office by the intended recipient. In-transit refers to when a shipment is already collected and in-transit to its destination. The legal extent to which a courier service is responsible for any damages incurred while delivering your package or documents. Some carriers apply minimum charges either on a consignment basis, or apply minimum charges to specific types of surcharges. When a customer does not incur any charge on a service provided by the courier. Oversize Cargo is cargo that exceeds the standard restrictions. For example a standard pallet is 100*120 cm, so if a pallet exceeds this size it’s considered oversized cargo, and will be charged at a higher rate. The actual action of the courier/ rider picking up the package to be transported. A thing / item or collection of things wrapped in paper in order to be carried. A payer is the person or organization who is paying for a product or service. The physical weight is normally measured in kilos, ibs or tonnes. It’s usually calculated using calibrated weighing scales. Couriers then compare the physical weight to the dimensional weight and bill whichever is the greater, which is referred to as the billable weight. Proof of delivery (POD) is obtained by carriers in the form of a physical signature by the recipient. It confirms that the receiver has taken delivery of their shipment. The POD is normally signed electronically and available online almost immediately with most carriers. A remote area is an area considered remote by the courier. Some areas considered remote by some couriers are not actually remote; they are just under populated areas where not many deliveries are made. Remote areas cost more to deliver to, and as a result couriers apply surcharges for deliveries to remote areas. A return shipment is a shipment being returned either by a consumer or the receiver of the goods. When a customer’s signature is not necessary in the courier transaction. 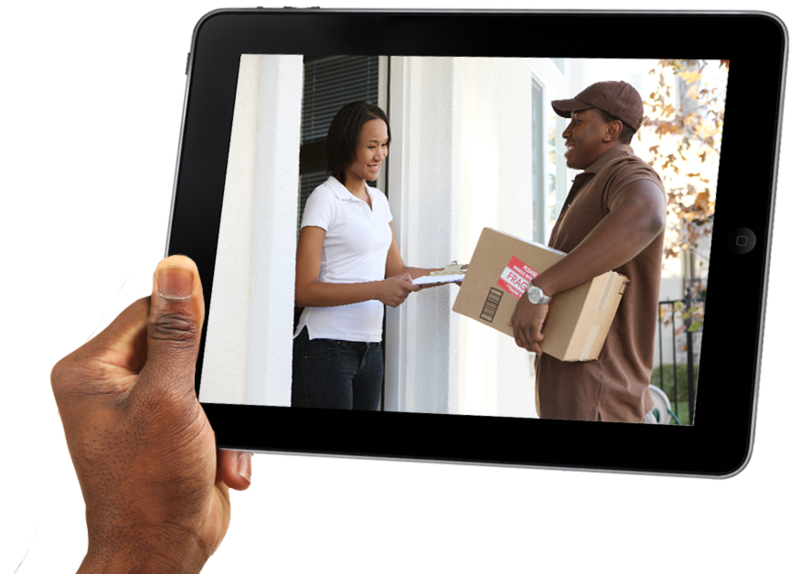 Most couriers provide real time scan information from the point of collection through to the point of delivery. Track and trace allows you to monitor your shipment/parcel online as it travels from point to point by viewing scan events. Tracking is the ability to monitor your shipment/parcel online from collection through to delivery by reviewing scan events posted by the courier. In logistics a unit of measure is normally a unit of weight such as kg, ibs or tonnes or a unit of measurement such as centimeters, inches or meters.